More Hatsune Miku coming to PlayStation consoles. Hatsune Miku Project Diva F 2nd is in development for PlayStation 3 and PS Vita, this week’s Japanese magazines reveal. The game is currently 39 percent complete. Further evolution and fun is promised. 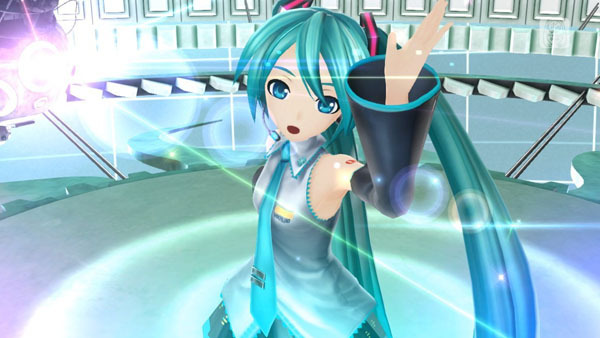 The first Hatsune Miku Project Diva F, launched last August on PS Vita and this March on PS3 in Japan, will launch for PlayStation 3 in North America and Europe in August.